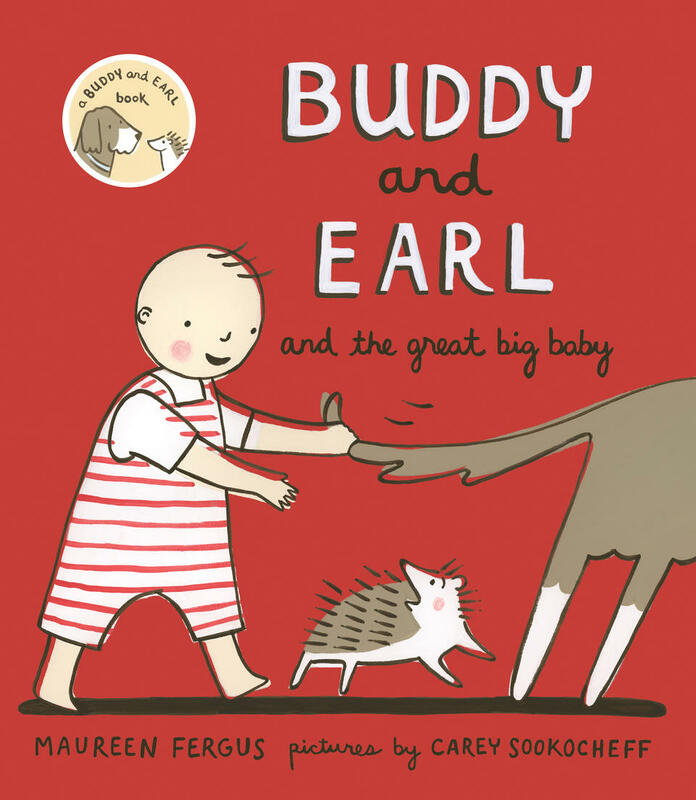 Buddy and Earl and the Great Big Baby is a good bedtime read. It is about a hedgehog and a dog. I like it because it has hedgehogs and is funny. I am so proud of you Harriet. What a fantastic job you have done.